From birthday presents to celebratory gifts, it’s no easy task to find the perfect present. But no matter the occasion, women will always appreciate a gift that makes them feel pampered. 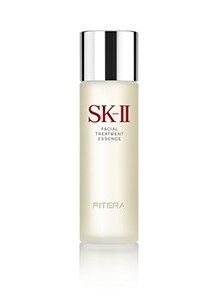 It’s no wonder SK-II skincare remains at the top of many women’s wishlists. 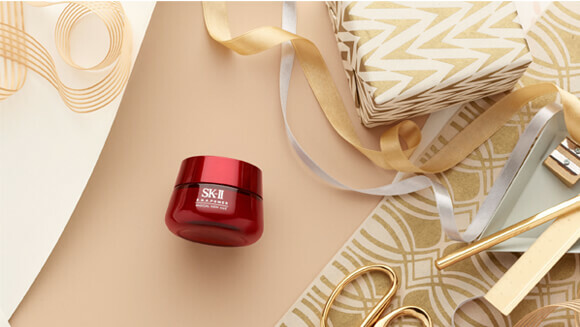 Take the guesswork out of gifting with our suggestions for choosing the perfect SK-II present for her. 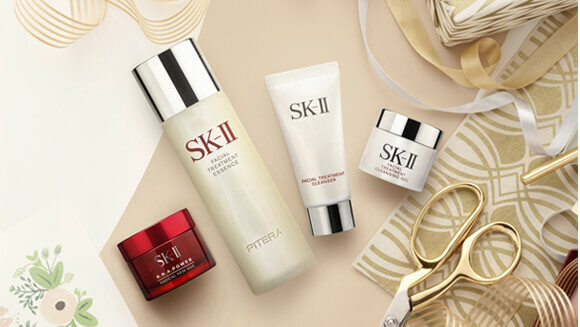 Whether she’s a fresh graduate, a young burgeoning professional starting her career, or simply new to SK-II or high-end skincare, the PITERA™ Welcome Kit is an ideal gift set to begin her SK-II journey. Featuring four skincare essentials – Facial Treatment Clear Lotion, R.N.A. Power Cream, as well as SK-II’s signature Facial Treatment Essence – this kit will set her on the path to crystal clear skin. Gifting Tip: The starter-sized products in the PITERA™ Welcome Kit are also perfectly sized for carry-on luggage, making it a great gift set for frequent flyers and travel lovers, too. She has a taste for luxury, so why not present her with the ultimate “miracle water” that has been a favorite of beauty gurus and insiders for over 30 years? 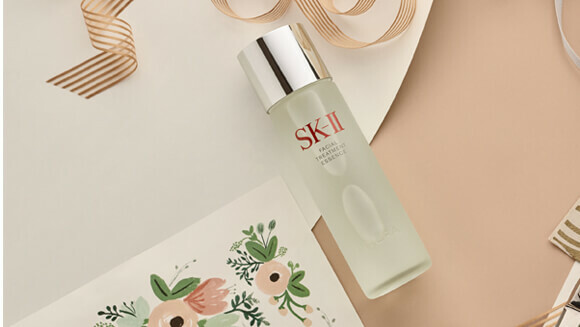 SK-II’s best-selling Facial Treatment Essence earned its nickname from its multitude of benefits that visibly transform skin to crystal clear, owing to a high concentration of SK-II’s unique ingredient, Pitera™ - something this style savant will appreciate. Gifting Tip: The lightweight essence is suitable for all skin types and can adapt to any skincare regimen, so you can’t go wrong with this skincare icon as a gift. Look out for seasonal limited edition designs that she will truly treasure. Whether she’s a new mom or a seasoned grandma, mothers rule the household, but often have to make their own sacrifices for the sake of others. Celebrate this amazing woman by gifting her R.N.A. 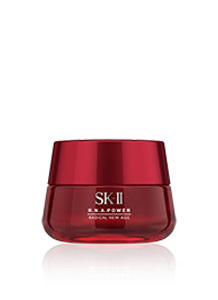 Power Cream, a revolutionary anti-aging cream that will restore youthful firmness back to her skin. Gifting Tip: Encourage her to spend a few minutes massaging the rich moisturizing cream into her skin after a long, tiring day to let it rejuvenate her skin while she sleeps.